No stone has been left unturned in this recently gut-renovated 5-bedroom duplex gem. 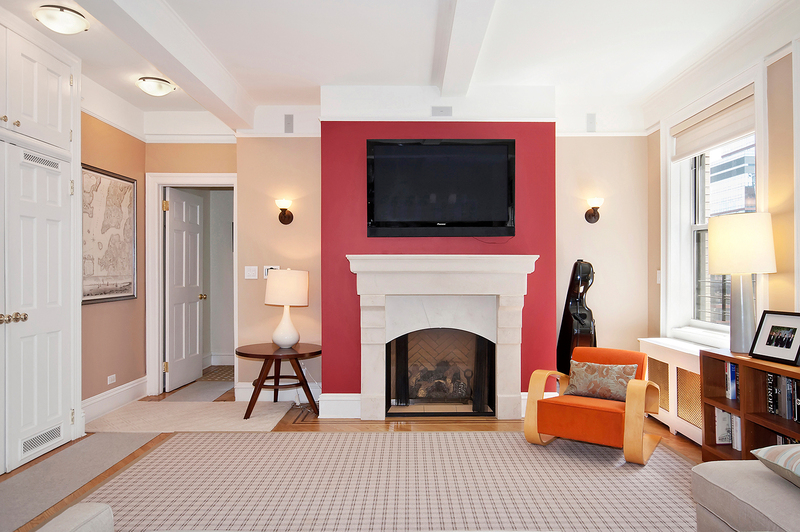 The charm of the exquisite pre-war details is tastefully integrated with spectacular modern conveniences. Enter the main floor to an expansive living room featuring a remote controlled gas fireplace and gorgeously finished hardwood floors. The chef's kitchen features a Wolf stove, Sub-Zero refrigerator, Viking microwave and Bosch dishwasher. Completing the lower floor is one of the five bedrooms with an en-suite bath and dressing room. Each bathroom features top-of-the-line fixtures, temperature-controlled water systems and custom glass tub/shower enclosures. 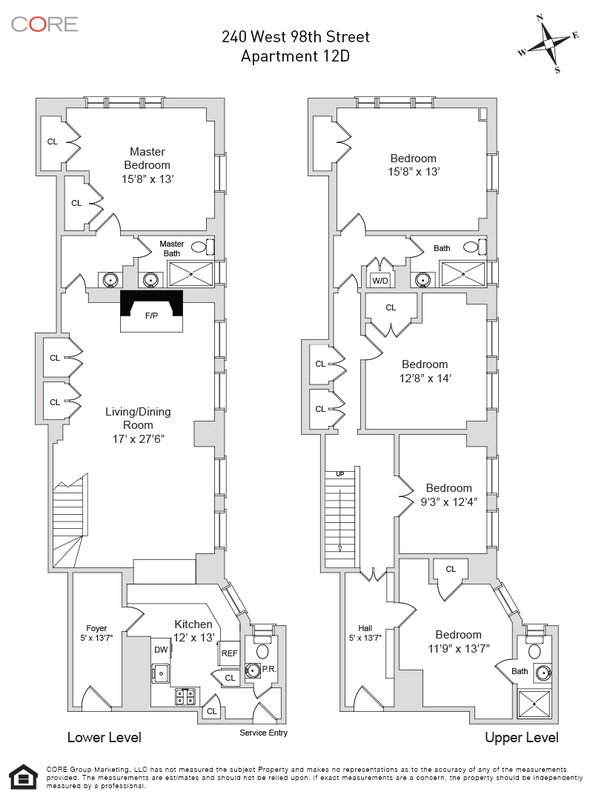 The upper floor includes four additional bedrooms, a cozy library, custom closets and a vented washer/dryer. A state-of-the-art media center features a Russound 5-zone audio/video system and Bose speakers throughout the apartment, as well as a Sonos multi-room music system, hard-wired Internet and WiFi in all rooms, Apple TV, satellite radio (by subscription) and cable.